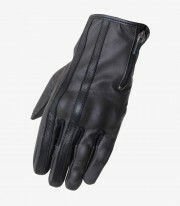 Equip yourself with gloves in your motorcycle like Café R of summer for men it's strongly recommended. 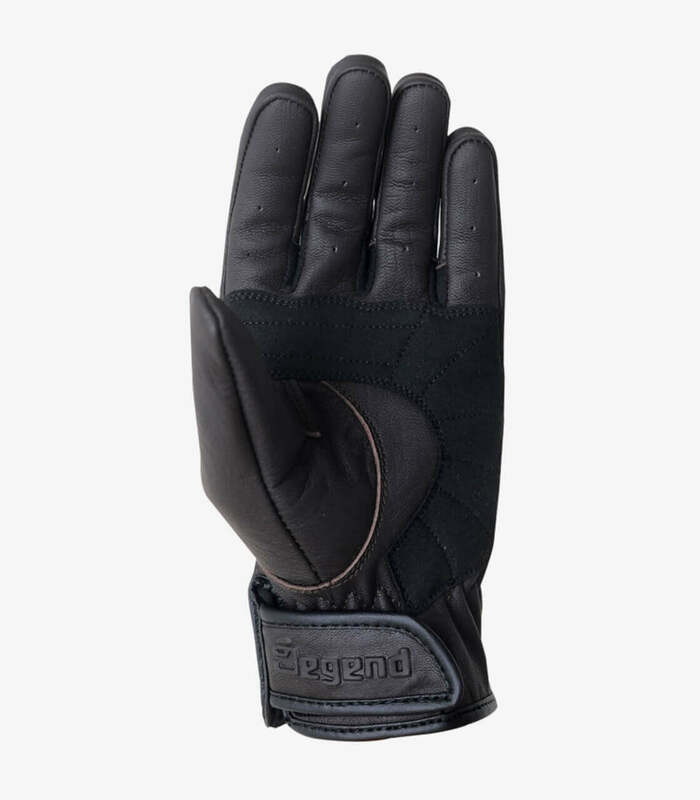 They are manufactured with high strength materials that keep protected your hands from rubbings and hits when suffering a fall. They are composed of aniline goat leather with elastic fabric in the fingers area. They have tempa foam protections in the palm in the palm. It has waxed TPU protections with leather on the knuckles.